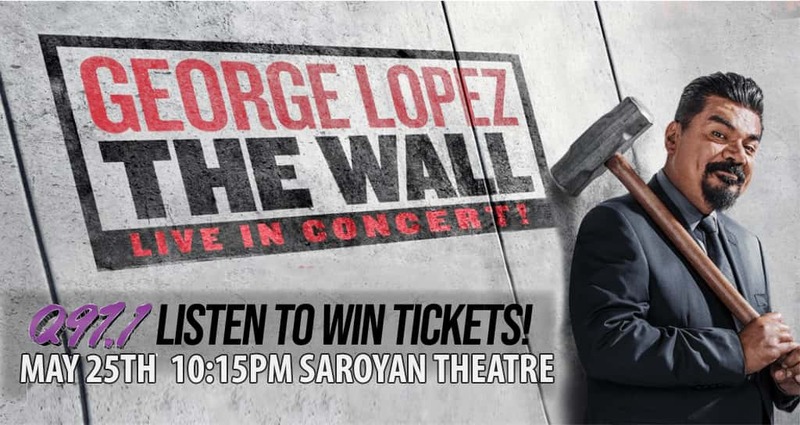 Q97.1 has your tickets to see George Lopez! “The Wall” Comedy Tour is hitting Fresno’s Saroyan Theatre on Saturday, May 25th and you’re gonna be there! A second show has just been added! Going down at 10:15pm. Tickets are on sale now at the Selland Arena Box Office or through Ticketmaster. 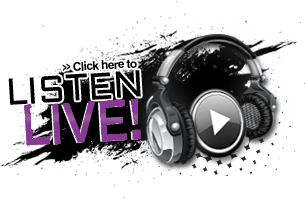 Listen everyday to win your tickets to see George Lopez from Q97.1!